REN covers two major lines of business: Electricity transmission and natural gas regasification, transportation and storage. 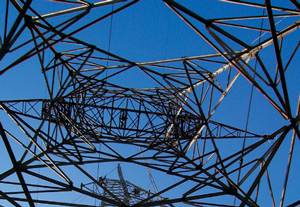 The group owns and operates RNT, which is the only electricity transmission network in mainland Portugal. It also owns and operates the only Portuguese LNG terminal, the national high-pressure gas transmission network and three storage facilities. To complement its core businesses, REN has interests in telecoms and a company that runs the derivatives’ market exchange of MIBEL (the Iberian Electricity Market). Headquartered in Lisbon, Rui Cartaxo serves as the company’s chairman and CEO.